So my u-joint is going out on my 2012 dodge 3500 longhorn edition. Can I take the entire front Axel out of my 2006 dodge 2500. And put in my 2012?? Or are they different spline count, or length eat. Steps for one to follow, on how you can reset the TPS/APPS sensor. Well after waiting forever for the machine shop to get things done the motor is finally finish and in the mean time I extended the frame on put a longbox on it since my cousin has a pickup the same color and put a flatbed on. Heres a bunch of pics of the process. I've seen several threads asking for help with twin turbo installation. Here are the installation instructions for Source Automotive's kit on a 2004.5 NV5600 4x4. Hope this helps. Source Automotive Twin Turbo Installation Procedure, 2003-2007 Dodge, 5.9 Cummins Engine. 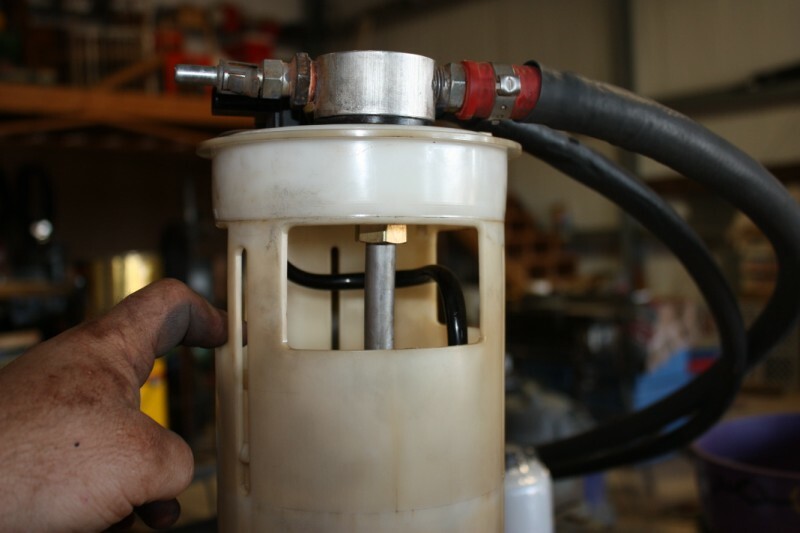 Explains how to open up your stock fuel pickup tube to support performance pumps without sacraficing loss of fuel pressure on low tank on a tight budget. All times are GMT -5. The time now is 10:27 PM.